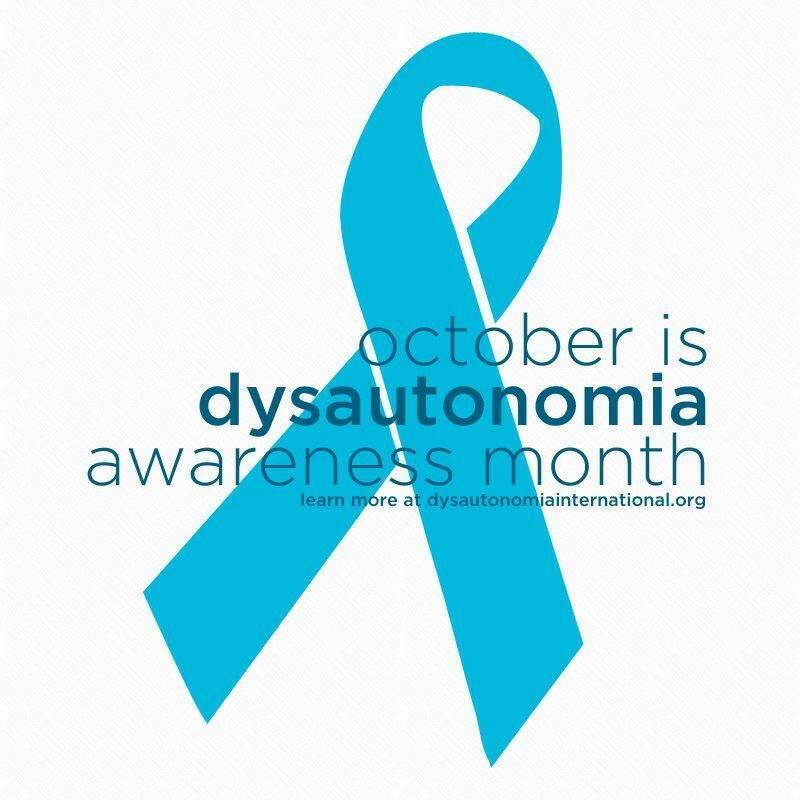 Dysautonomia– (Dis-auto-NO-mia) is a general term used to describe any disorder of the autonomic (automatic) nervous system. Forms of dysautonomia include Postural Orthostatic Tachycardia Syndrome (POTS), Neurocardiogenic Syncope (NCS) and Multiple System Atrophy (MSA). Symptoms of dysautonomia include lightheadedness, fainting, tachycardia and chest pains. Those with dysautonomia frequently become bedridden due to the severity of their symptoms.